Oh how I love thee Fat Quarter Shop! 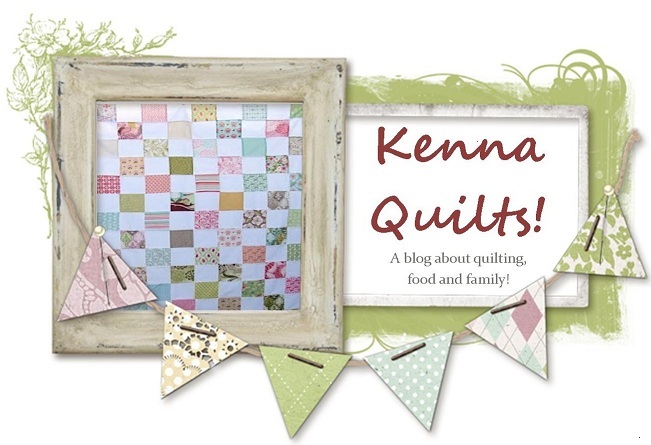 Oh yeah...and please tell them KennaQuilts! sent you! ;) I will get an additional entry!